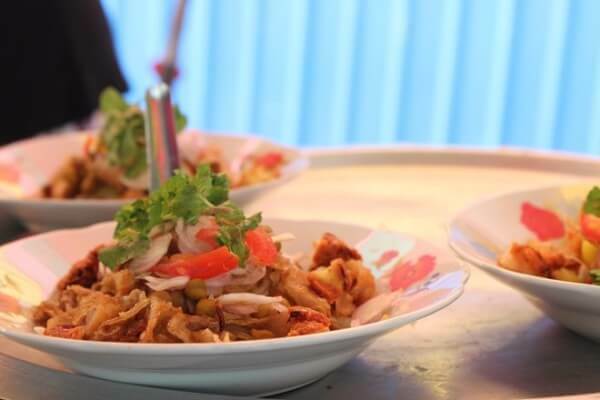 Today I will share with you about Burmese cuisine through the article Top Must-Try Street Foods in Yangon, let’s have a look! Myanmar is not only famous for its people, culture and tourist attraction sties, but also for its people. You can catch a familiar image of Hanoi's Old Quarter with roadside restaurants in Yagon City. Foods such as: song e KyaKway, nangyithoke, kohPuo... although processed simply but still have a certain attraction for visitors. 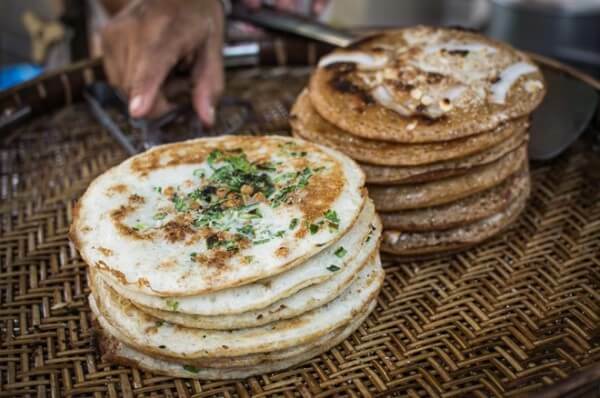 Dosa cake is mainly used for breakfast and you can buy at any shop or restaurant in Yangon. 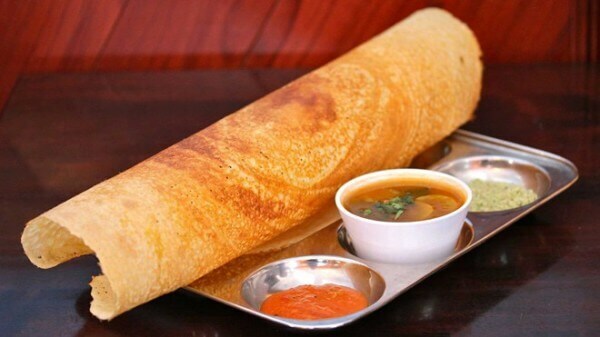 This is a crêpe cake or pancake made from fermented rice flour originating from South India. 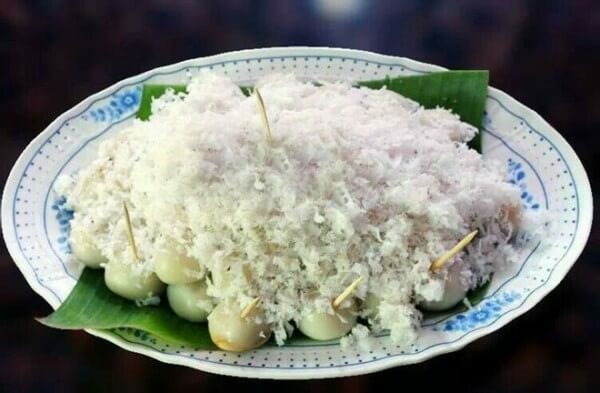 The main ingredient to create Kauknyintok is banana, coconut milk, sugar, coated with sticky rice. KohPuo served with syrup made from sugar palm. This cake is made from black or white glutinous rice, grilled on charcoal. 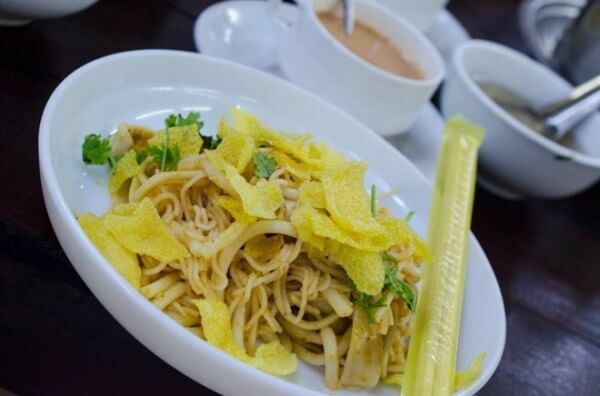 Nangyithoke noodles are served with chicken, sliced fish, boiled eggs and prices. E KyaKway is a dish made from fried rice flour. This dish is often served with tea, coffee, porridge or fish noodles. Bein Mont fried bread is made from glutinous rice, freshly sliced coconut and almonds. 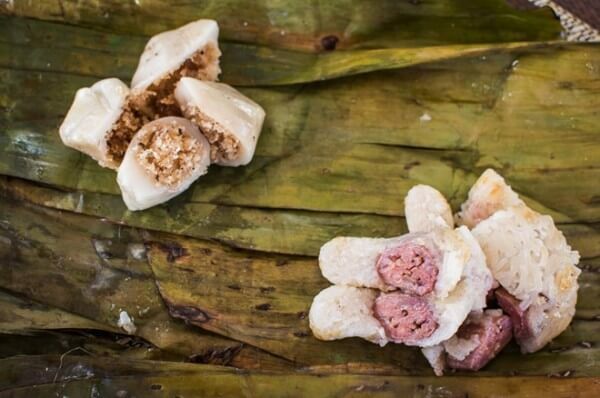 Mont Lone Yay Paw is made from glutinous rice flour, made from jargon, scraped coconut and wrapped in banana leaves. This cake looks like Chinese tangyuan cake or Japanese mochi cake. Samosa salad consists of small slices of samosa cake with green beans, cabbage, shallots, tomatoes and mint leaves and lemon juice. 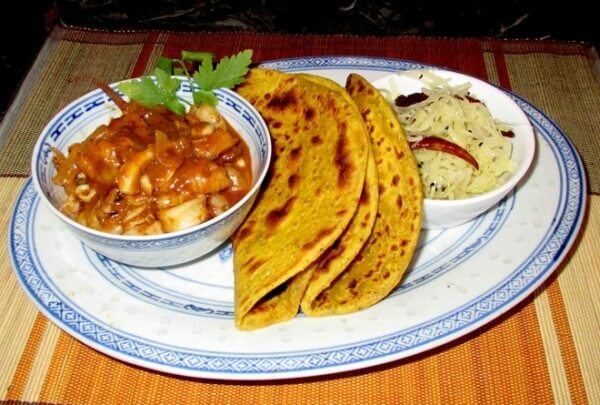 Roti is a flat bread originating from India, made from fat like butter, sugar, milk, eggs and flour.